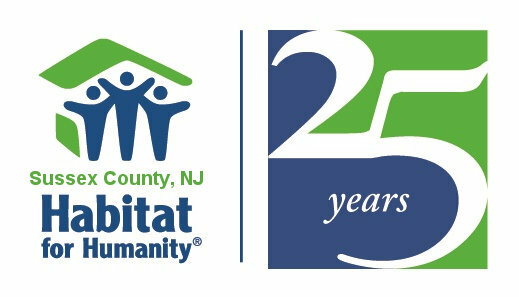 Your donations help the Sussex County Habitat for Humanity further its mission of providing decent, affordable housing to individuals and families in need. When you volunteer to help Sussex County Habitat for Humanity, you’re doing much more than building a house. You’re building a better tomorrow. 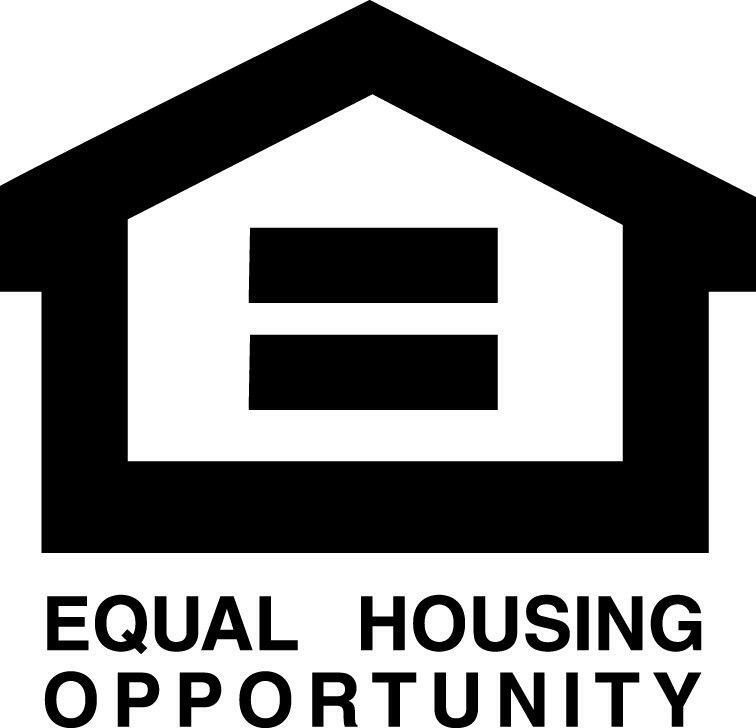 Interested in becoming a homeowner? Here you can learn how to apply to become a Habitat partner. 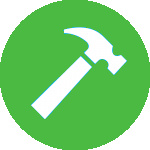 Are you or someone you know in need of repairs on their home? Serving Sussex County, New Jersey from 1993 to 2018.